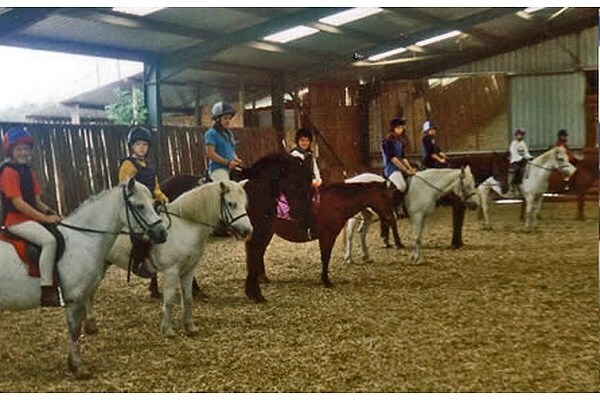 Standlake Equestrian Centre is one of Oxfordshire's long standing riding schools, with 23 years of successful teaching. 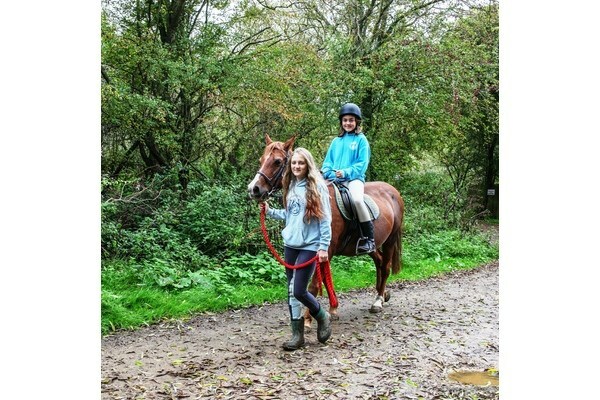 The riding school offers horse riding lessons and nature trail rides. 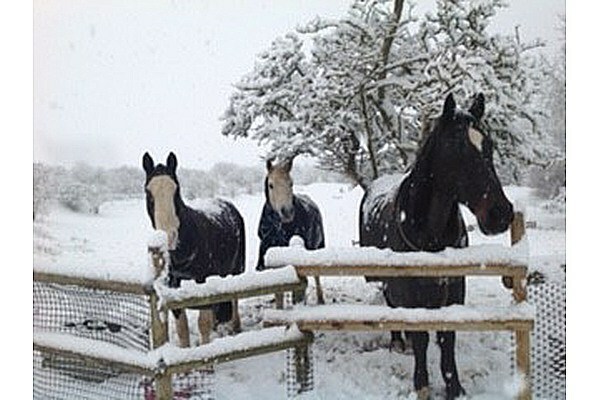 Our school is well situated near Witney and Oxford. 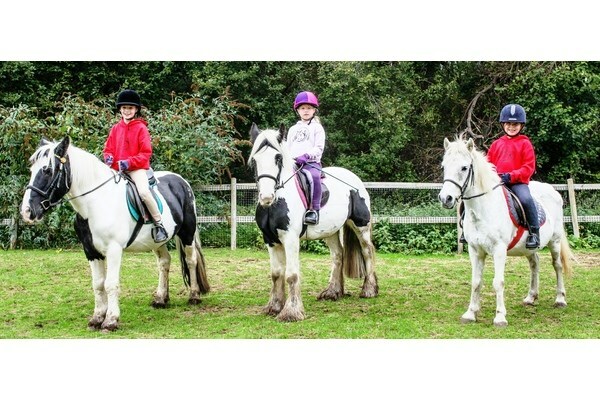 Children's riding lessons are our speciality. 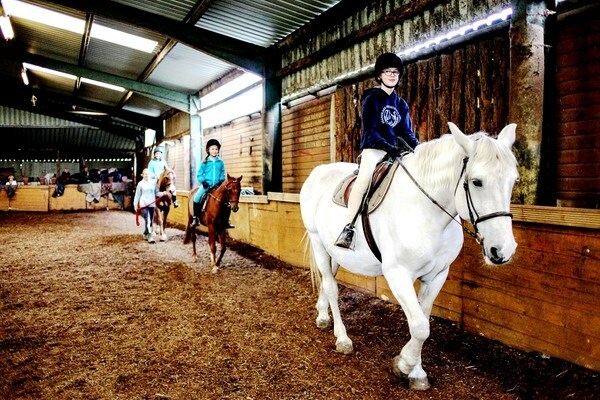 Standlake Equestrian Centre has a purpose built indoor riding school and specialises in teaching children. 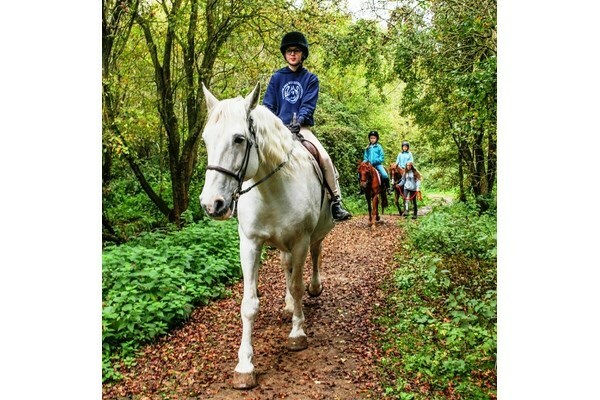 We have 8 stables, 40 x 20 INDOOR SCHOOL, A 60 x 25 outdoor arena and 20 acres of beautiful nature trail rides, totally off road. 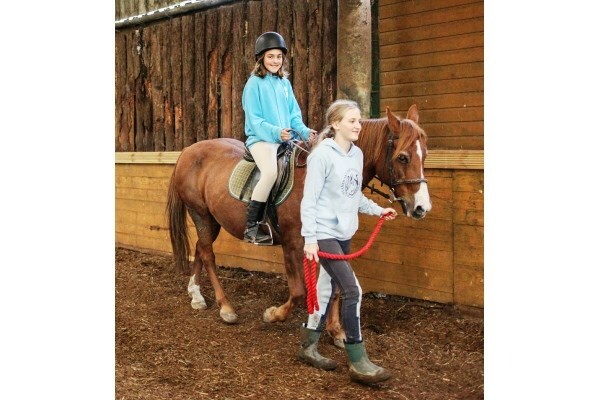 The horses and ponies are well schooled and ideal for teaching riding lessons with friendly qualified instructors, and normally a maximum of 6 people per class. Minimum age for pupils to join the school is age 4. The Chief instructor is Suzanne Pillans (A.B.R.S. Prins dip & BHSAI) and freelance instructors Angela Jackson (A.B.R.S. IT), Emily Murphy (A.B.R.S. IT), and Carly Harris (A.B.R.S. IT). 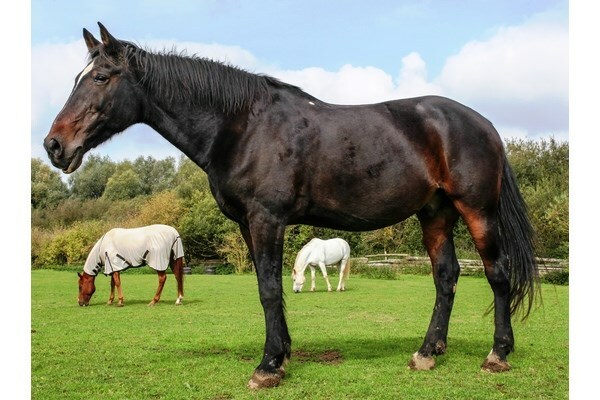 The riding school is B.H.S & A.B.R.S. approved. The A.B.R.S. 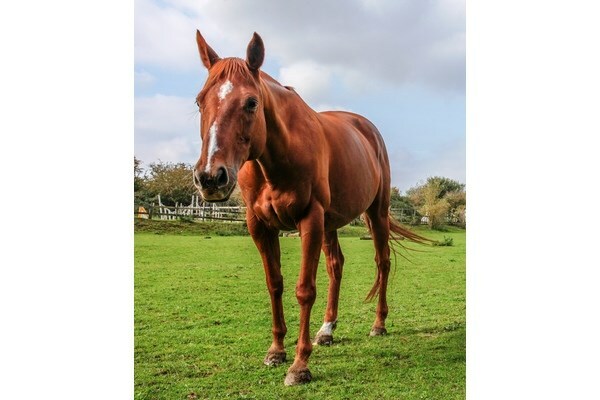 Equitation and Stable Management Tests are available to all horse riding students twice a year and all students are trained through the riding lessons to prepare for each test. Next tests will be March 2019. 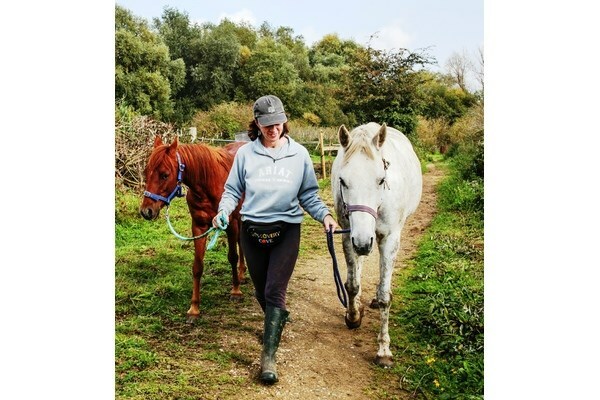 Pony days are held every holiday and every half term where riders can also be trained in horse care, grooming, tacking up and mucking out stables. 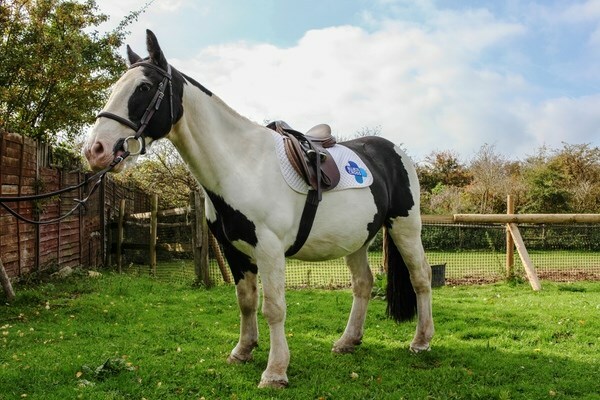 They also prepare for their upcoming tests along with riding lessons, games and loads of fun. The children are also able to experience other activities other than what is offered in their regular lessons. 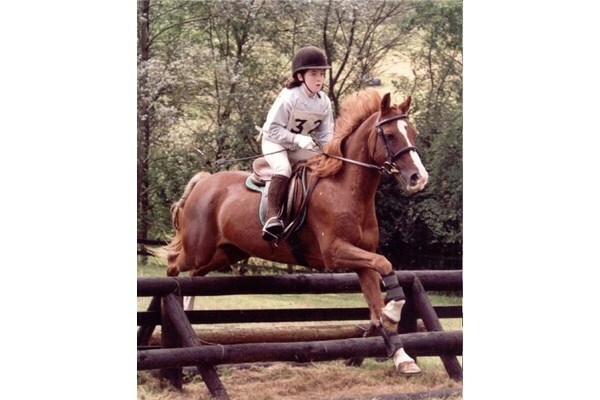 Pony days are suitable for riders of 6 years or above. 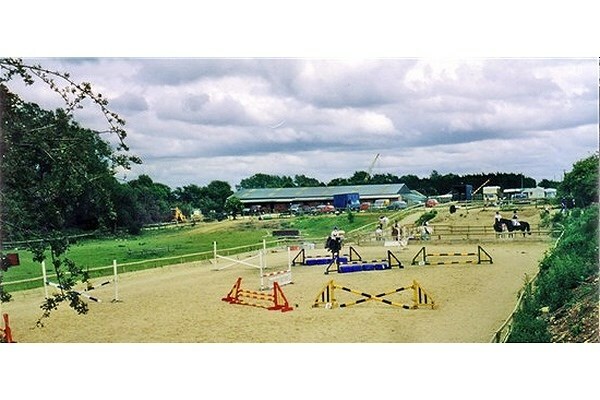 There are occasional show jumping competitions Dressage competitions and gymkhanas during the summer for the different levels and ages. 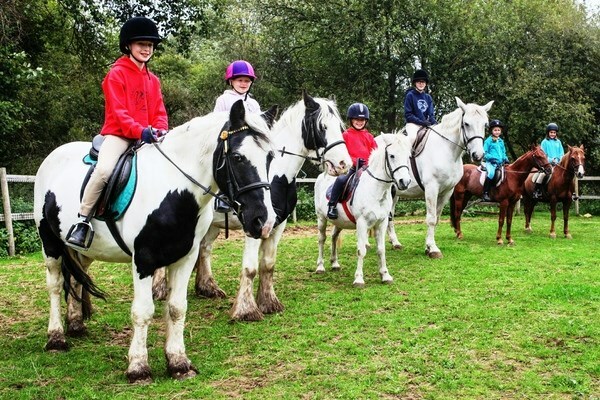 Birthday parties can also be organized with horse riding at the Centre, cost of parties are £25 per hour per guest with a minimum of 4, maximum of 8 guests. 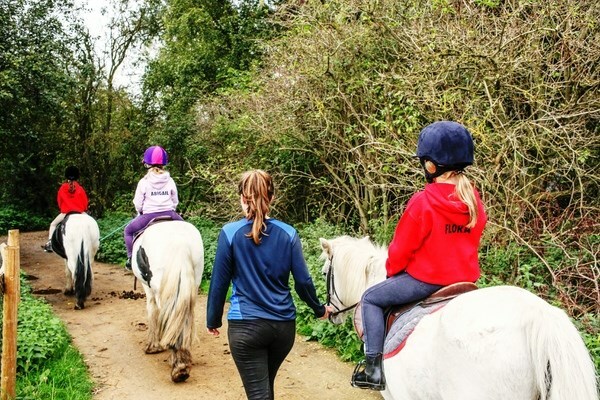 Pony days currently cost £30 for a half day 10-1pm this is suitable for all levels of experience, and £50 for 10-4pm for more experienced riders. 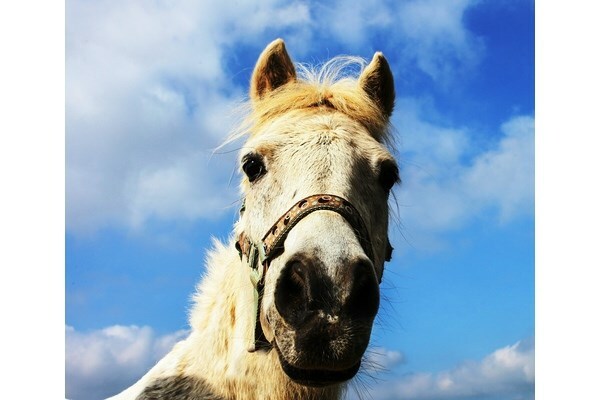 Dates for Pony Days in Easter are April 9,11,16,17th. Please text or email to book in soon. April 9th is now fully booked, so please book soon for the other 3 days thanks. 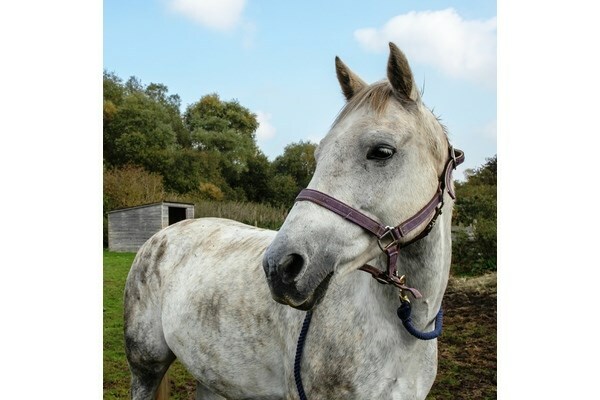 Horse riding on our woodland trails costs £25.00 per hour, or £15.00 per half hour with our qualified Instructors. 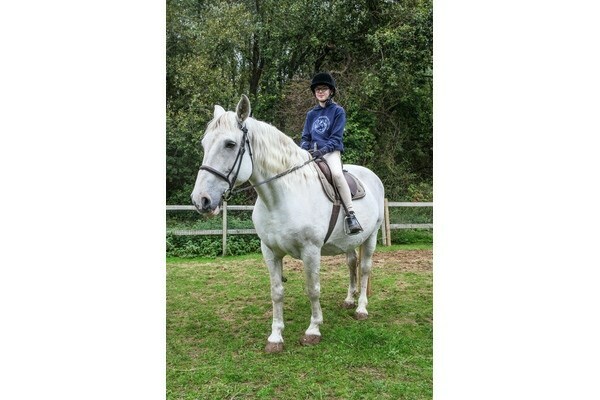 Private lessons are £30 per half hour or £55 per hour. 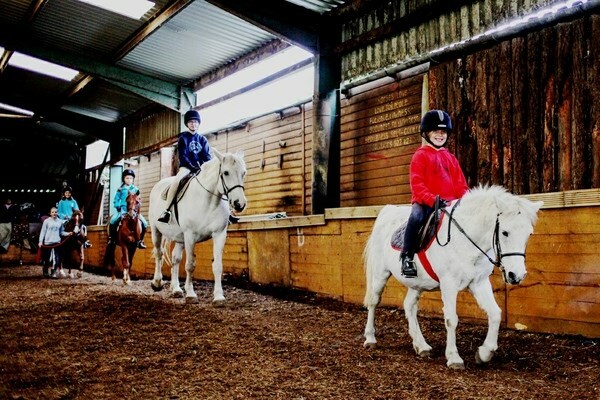 Group lessons in the school cost £25 per hour, £18 for 45 mins and £15 for 30 mins, these prices are for regular weekly child riders in groups of up to 6.